On behalf of Commander Field Army and ASC, Cervus Defence and Security Ltd conducted the scoping review for the AJAX Analysis and Experimentation Plan (AEP), which is to run during the Growth and Validation Trials in FY 16/17. This planning study produced a coherent Analysis and Experimentation (AEP) to guide the Field Army Science and Technology department as they examine the integration of AJAX into the British Army.  The fielding of AJAX in 2017 presents many conceptual and doctrinal possibilities which must be explored to feed the Army before publication of the AJAX ISD. The study was focused on Establishment of Questions; Designing Courses of Action and finally the Experiment Design Document. The planning phase produced recommendations for experiment resources and a cost comparison of these courses of action. The EDD laid out best practice and feasibility for the forthcoming experimentation. The pertinent governance and ethics rules were outlined along with consideration of human factors. Simultaneous ongoing development of the STRIKE concept means that the AJAX experimentation will directly inform the Army’s 2020 force structure and capabilities, although this AEP focused on the 2017 fielding requirement. It was important to note during the study that,whilst cognisant of the emerging STRIKE concept, this work was about an experiment to consider the Concepts and Doctrine DLOD for the AJAX, without seeking to replicate the STRIKE work. The study employed a wide range of capture and analysis techniques to create an evidence based draft concept of use (CONUSE) for the AJAX fleet within an Armoured Infantry Brigade. The project developed a baseline on which future Analysis and Experimentation(A&E) could develop the use of AJAX in various roles (such as close reconnaissance or medium armour). The study has wider exploitation and relevance to WILDCAT, STRIKE, Warrior 2, Challenger 2 (LEP) and MORPHEUS.